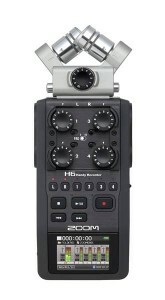 The Zoom H6 audio recorder allows for simultaneous 6-track recording. We rent it with multiple mic capsules and the EXH6, allowing for all six tracks to record XLR microphone inputs through the XLR/TRS combo jacks. With familiar menus for those who have experience on the Zoom H4n, the Zoom H6 is vastly improved, with better preamps and more versatile inputs. 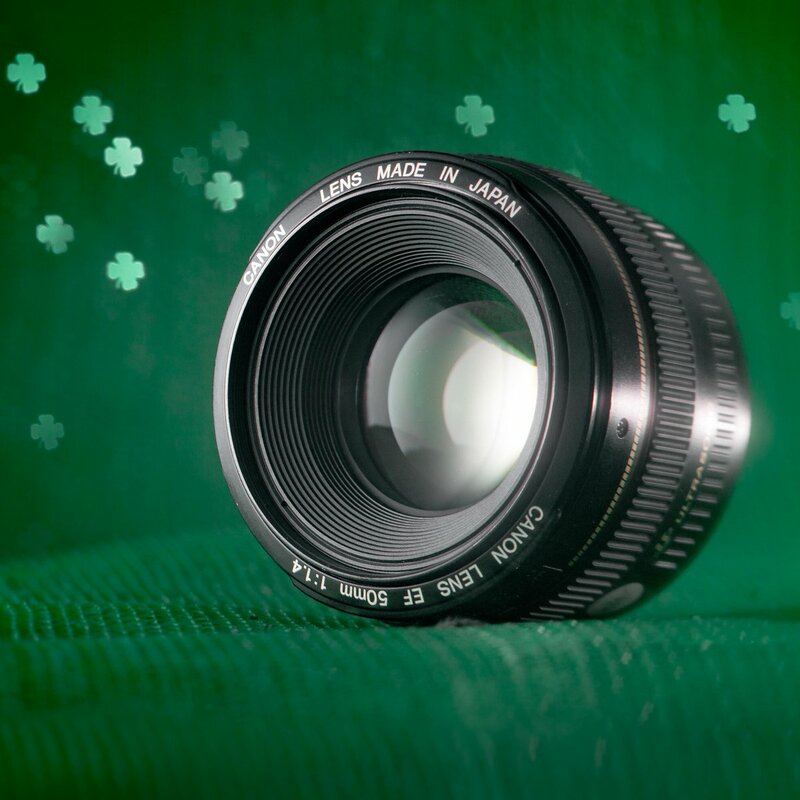 The Zoom H6 is the smallest way to record from multiple sources with broadcast-quality preamps. 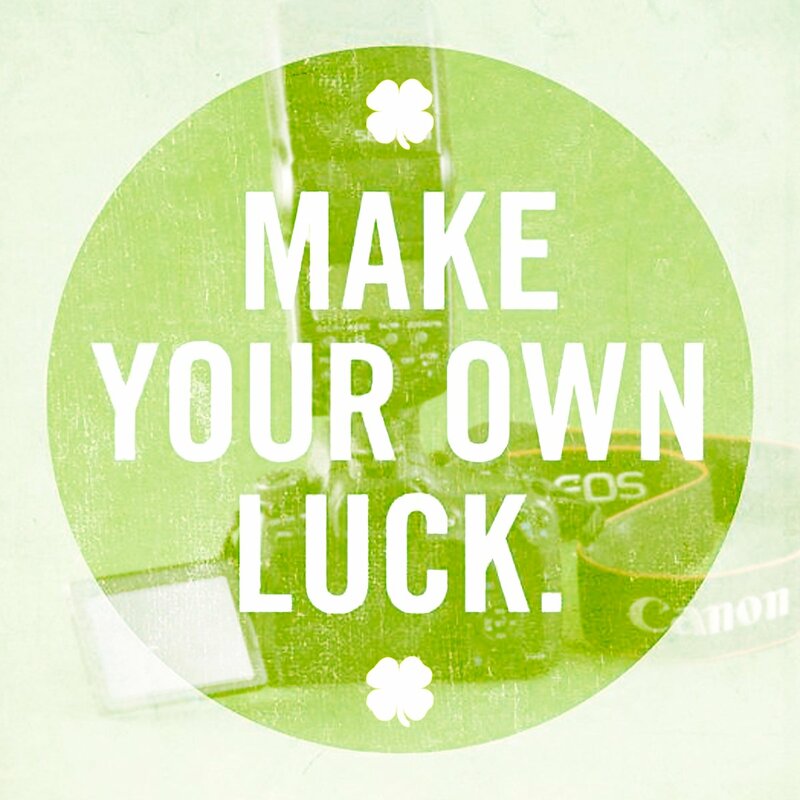 There’s no need to bring a bulky mixer or huge recorder in a sling bag. 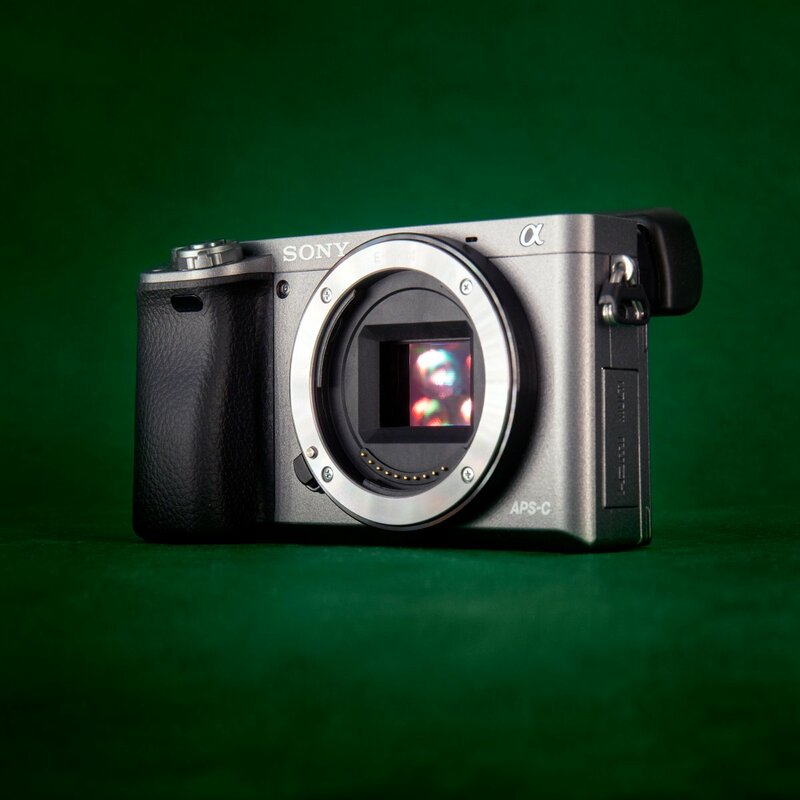 The H6 is small enough to mount on a camera. 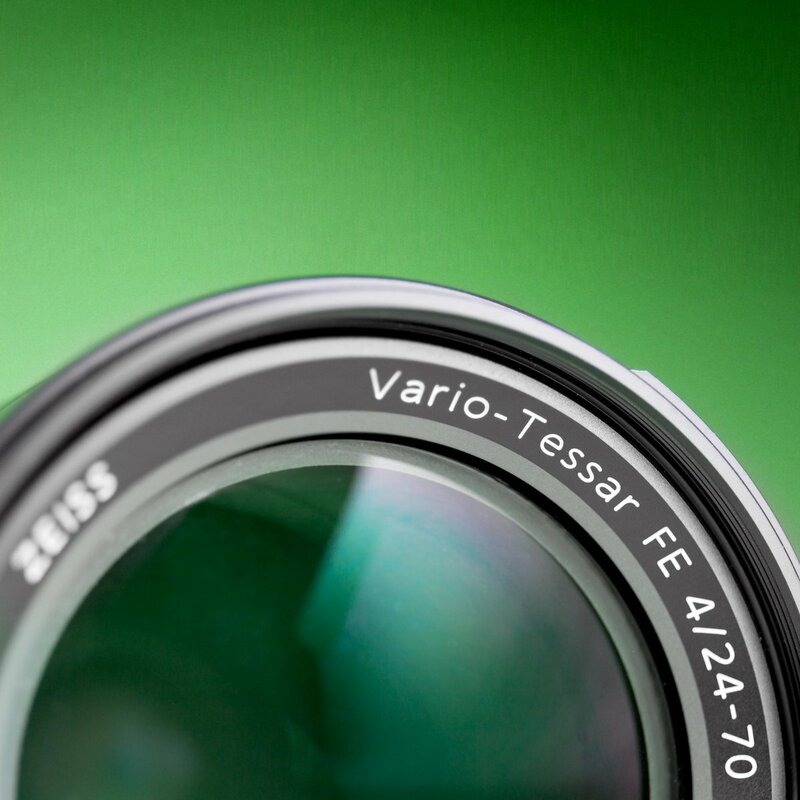 It supports bitrates up to 96kHz, 24-bit for six discrete channels, plus two more channels of stereo mixdown. It has separate headphone out and line out jacks, so you can monitor while still sending a signal to your camera or other device. Each of the six channels can be set independently, allowing you to fine-tune levels, compressor/limiter, and low-cut filter. Still making video like it’s 2009? 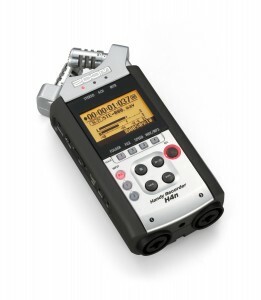 We no longer stock the Zoom H4n audio recorder. 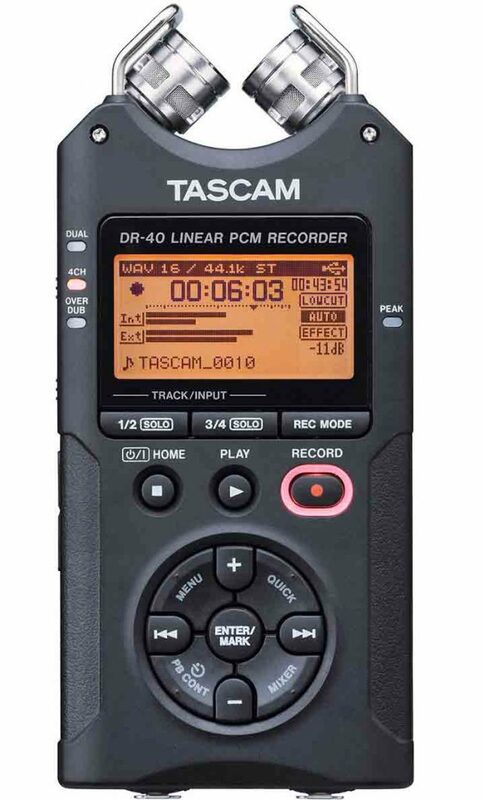 Please let us convince you to upgrade to one of these, newer, more powerful, and affordable audio recorder rentals.